When you are looking to buy a new Outdoor GPS unit, there are certain factors to consider in your analysis. 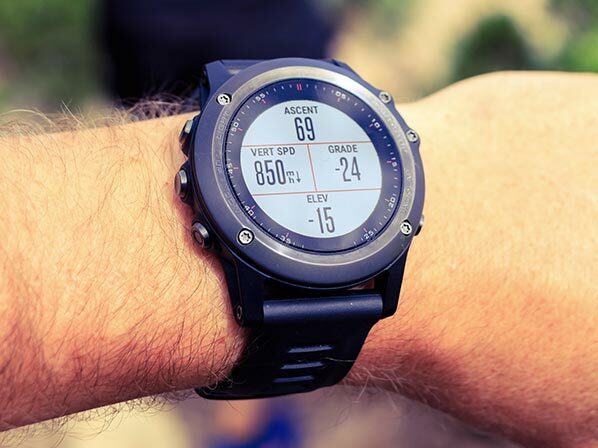 Each product has its advantages and drawbacks, so the first step is to understand exactly what features you need to have to meet the intended use of the GPS unit. Someone involved in advanced hiking or boating in remote areas will have different needs from someone who needs a GPS to join in a geocache hunt. 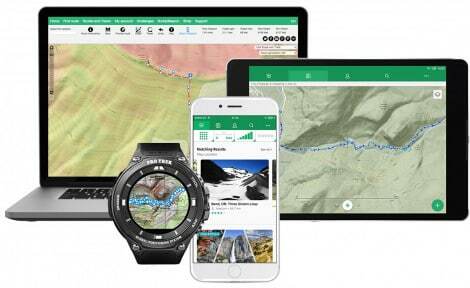 This article is intended to help you understand the top three features to consider when looking for the best outdoor GPS units for your purpose. What Built-in Maps Does the Unit Have? When you are looking at the best outdoor GPS units to find the one that fits you, ask yourself this question. “Which outdoor activities will I be doing most with my new GPS?” There are many different possible answers. Road tripping, Hiking, Backpacking, Kayaking, Fishing, Geocaching, Random adventuring. The list goes on and on, and chances are that you do not incorporate all of these activities into your outdoor adventure routine. This means you have specific needs, so there is a specific type of GPS that you will need. If you are going to use your GPS mostly for finding great fishing spots, then you will most likely be satisfied with a low-budget handheld GPS with no upgrades. These low-priced GPS navigators are still powerful and they are usually very speedy and convenient to use as well. They may not have the most detailed maps but they will suit your needs without putting a giant hole in your wallet. And that’s important. But say that you are a hiker and as a hiker who likes to go on long adventure hikes you need very detailed topographical maps in your GPS. Well, know that not all GPS navigators come equipped in the box with detailed topographical maps. You may have to purchase them at an extra cost, and this extra cost may be more expensive than the GPS itself. GPS navigators that come out of the box with detailed topographical maps are sometimes not as speedy as other models with simpler features. So you need to take into account loading time. And this is why if you have simpler needs for your GPS then you won’t need a super functional GPS with tons of built-in maps. You just need a speedy little GPS that is comfy to hold in one hand with simple buttons that will get you to your fishing spots fast. Maybe you do geocaching. Low-budget GPS navigators are usually great for geocaching as well. If you need detailed topographical maps, then you will likely need to have more patience for your GPS to load your positions. It’s possible to grab a very powerful and functional handheld GPS for under 100 bucks. It will load your position quickly even in canyons and in covered places. But there are many upgrades that can make your GPS experience even better. Depending on the model that you choose, you may be forced to purchase upgrades. For example, if you purchase a model that does not come packaged with detailed topographical maps, then you may find you have to purchase them at expensive costs. So try to figure out what your exact needs are and what you will use your GPS for so that you don’t have to spend extra money later on upgrades. Some GPS units have 2.1-inch screens and some have 2.6-inch screens. You may need a bigger screen for your particular usage, or you may be able to save money by purchasing a GPS with a smaller screen. The best outdoor GPS units have screens that are readable in good and bad lighting. Many GPS units run on a pair of AA batteries for convenience. However, battery life varies from model to model. Also, some models may require you to run certain features for an extended amount of time which may use even more battery power. The average run time for batteries in a GPS is 14-17 hours. Do not fail to take into account what activities you will do most with your GPS. Otherwise, you won’t end up happy with your purchase.